Feel like a high-rolling millionaire! 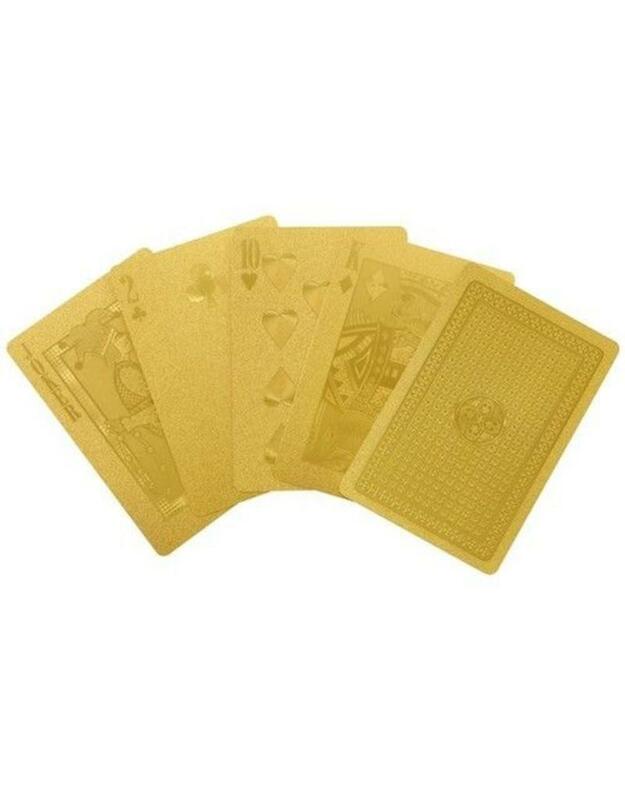 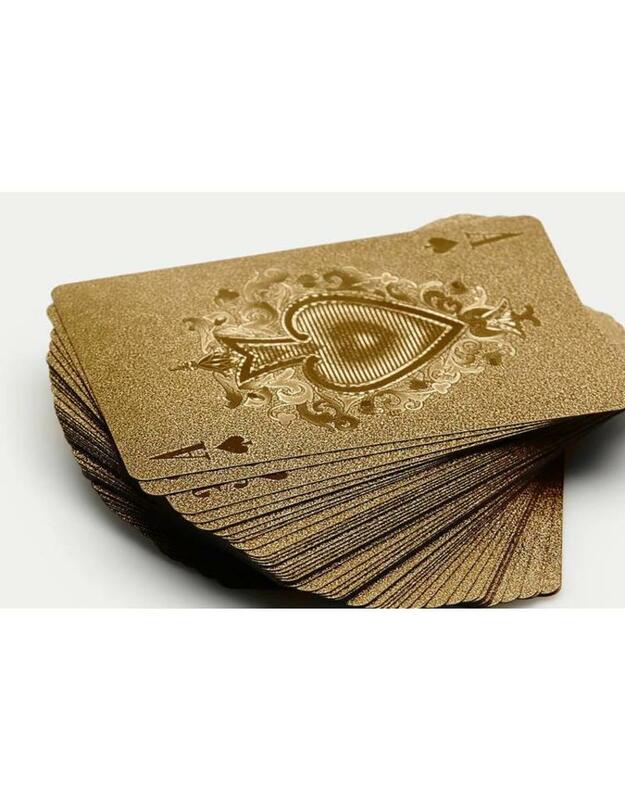 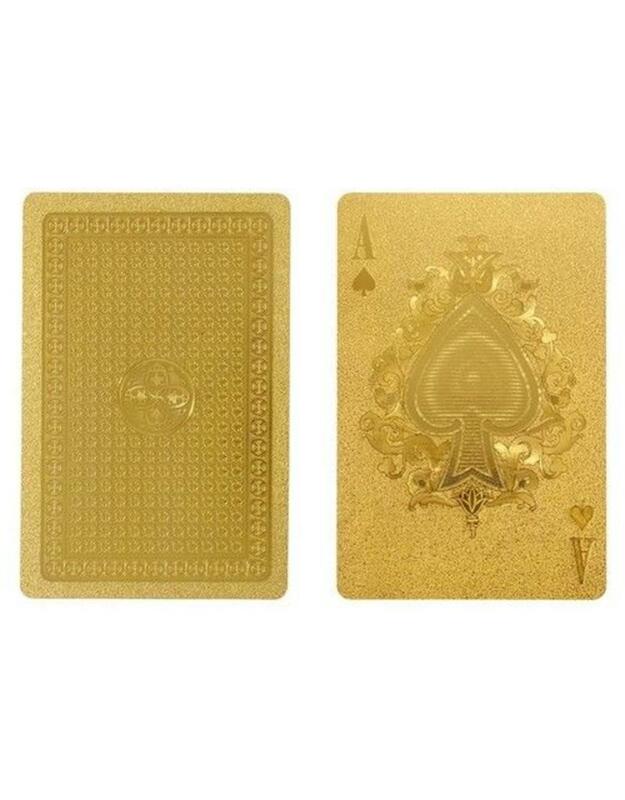 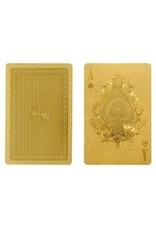 This is a set of shining gold playing cards to make everyone feel super rich. 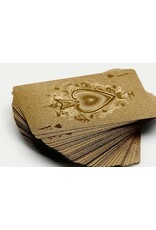 Whether for everyday or for a party, this set of playing cards will give style, making everyone feel wealthy!